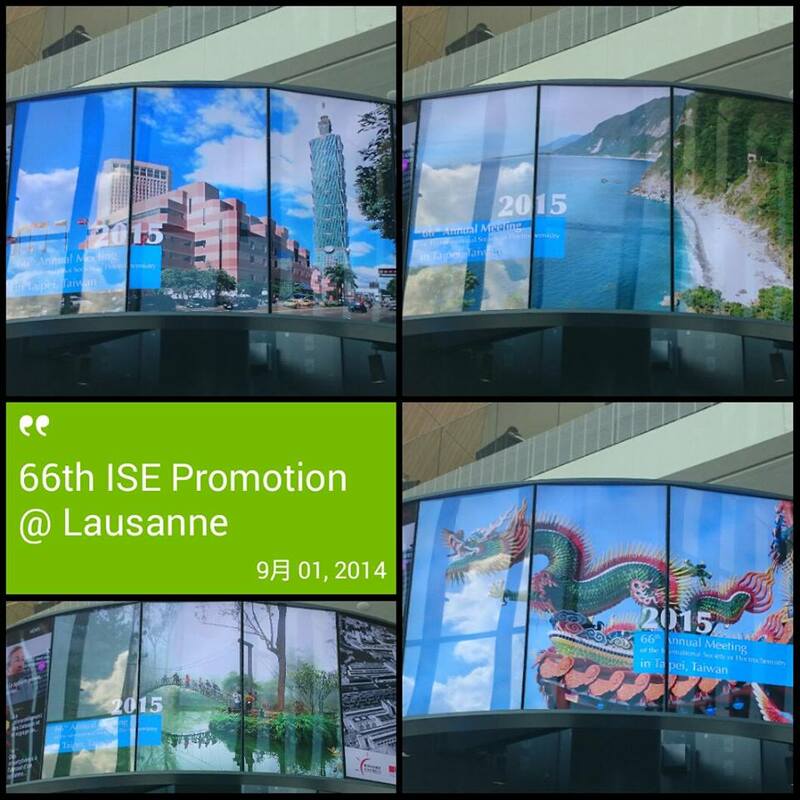 The 66th ISE Meeting in 2015 will be held in Taiwan. The preparatory committee will specialize in promoting the ISE conference in Switzerland. 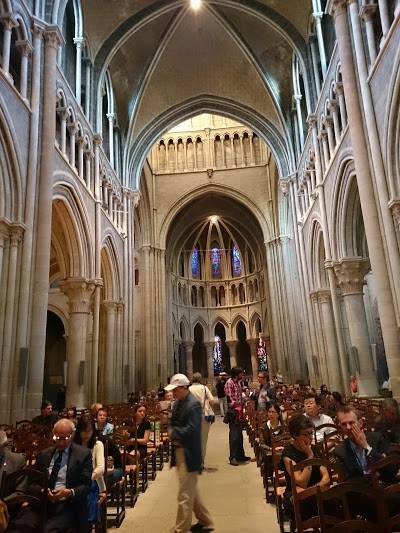 The 65th ISE Assembly specially arranged all participants to enjoy the organ performance at the Cathedral of Lausanne. Very solemn and wonderful!